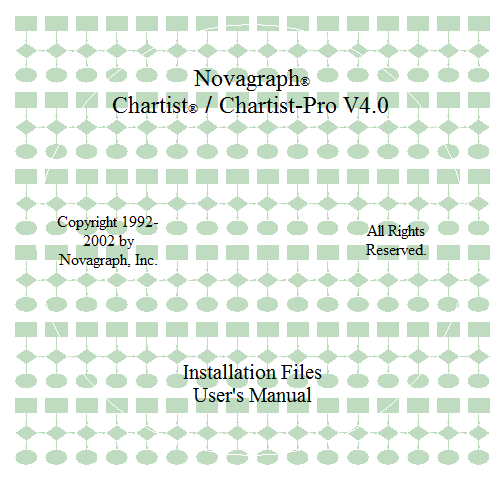 As the developer of Chartist, I naturally use it a lot. I see it not only as a flowcharting and diagramming application, but also as a pretty generalized, direct manipulation layout tool. 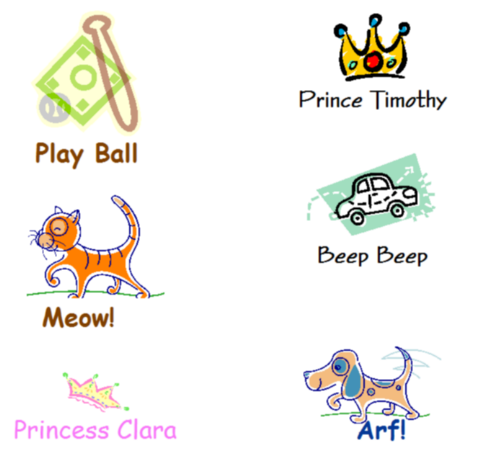 Here are a few examples to show you what I did. 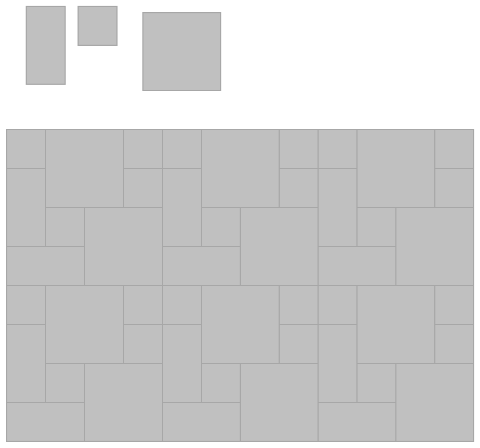 I wanted to lay out tile pattern for the floor of a room in my house, using three different sized tiles. I used Chartist to play around with the different patterns. This is a layout for a CD ROM label, that I used a few years back. You can see the outline of the round disk as a white line. The little charting symbols were drawn full size, exported, then imported back into Chartist as a graphic, and shrunk down. The text is inside text blocks.